How early should I book for Hogmanay and New Year in Edinburgh? Having received an enquiry to book Craigwell Cottage for 2013/14 New Year celebrations this morning (on 12:12:12), I took the opportunity to look back over the last 6 years of bookings for guests bringing in the New Year in Edinburgh. Our earliest booking came in a full 18 MONTHS before celebrating the New Year 2009/10 from guests who came from the Netherlands. They were certainly well prepared to enjoy the celebrations. We’ve welcomed guests to our little cottage from all over the world in the years since our first guests arrived from Belgium back in April 2007. Our New Year guests have come from Germany, the Netherlands, Canada (via Bulgaria) and England (after Christmas in the USA). Wonder where our next guests will come from? 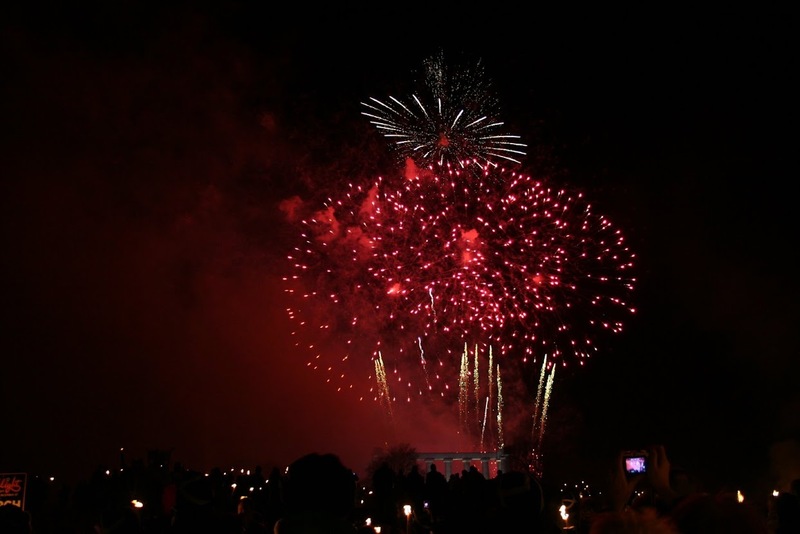 The New Year celebrations in Edinburgh are certainly well established in the world’s great places to celebrate the start of a New Year, and we love the fact that the celebrations can be enjoyed by people of all ages. The Torchlight Procession is a firm favourite with our family, and we’re looking forward to trying out the new route this year from the National Museum of Scotland down over North Bridge and up onto Calton Hill. We’d also like to make it to the “Big Bang” street theatre on the 1st of January 2013 – although as always when the family is involved, we’ll have to wait till the last minute to see how the plans for the day work out. 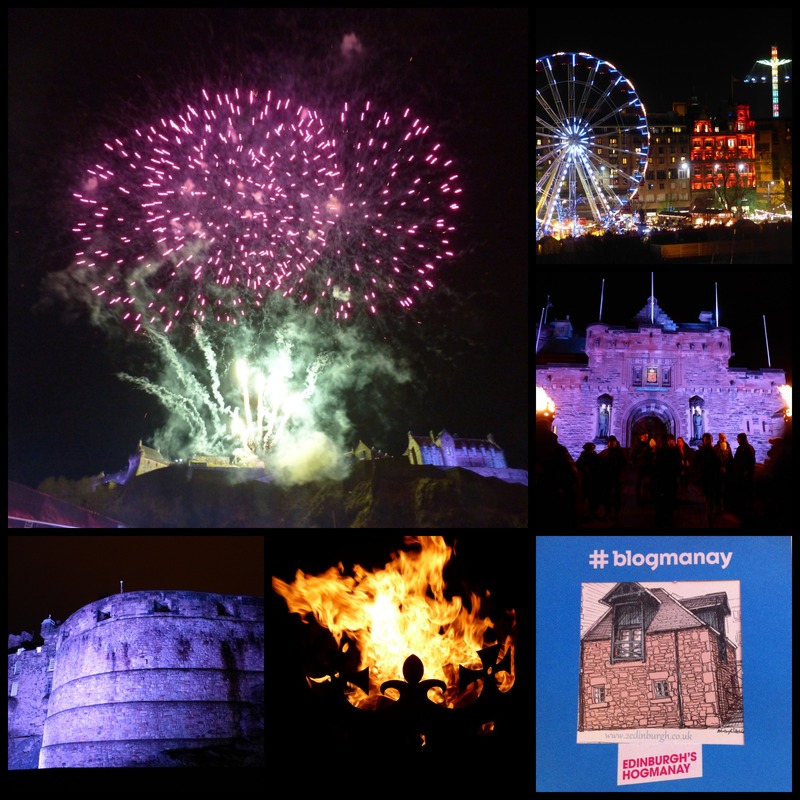 This year, we’re also very excited to be attending a Blogmanay Tweet-up at Skyscanner HQ with Kash (@Budget Traveller) and many other travel bloggers who are coming to find out why so many people choose to celebrate New Year in Edinburgh. 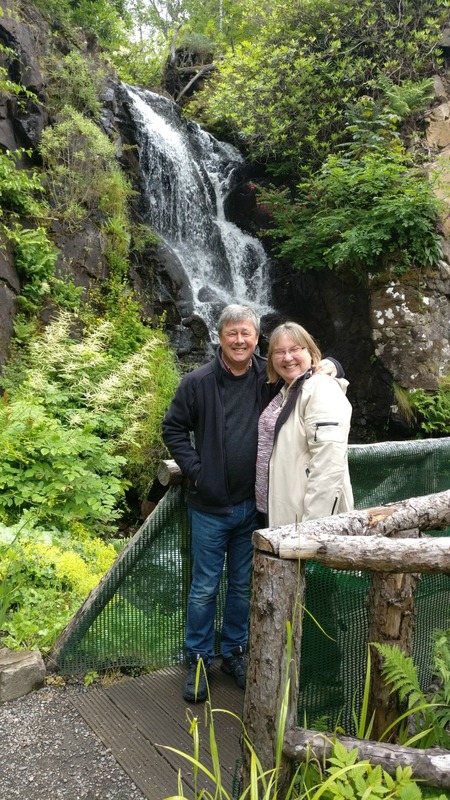 If you’re planning to visit Edinburgh for Hogmanay and New Year celebrations, we’d be very pleased to welcome you to our little Edinburgh city centre cottage, and we’ll even teach you a New Year toast: “Lang may yer lum reek”!